Tripoley is in the Time Magazine list of the top 100 games of all-time. There are clubs devoted to it and families have made “Tripoley Night” a tradition for generations. 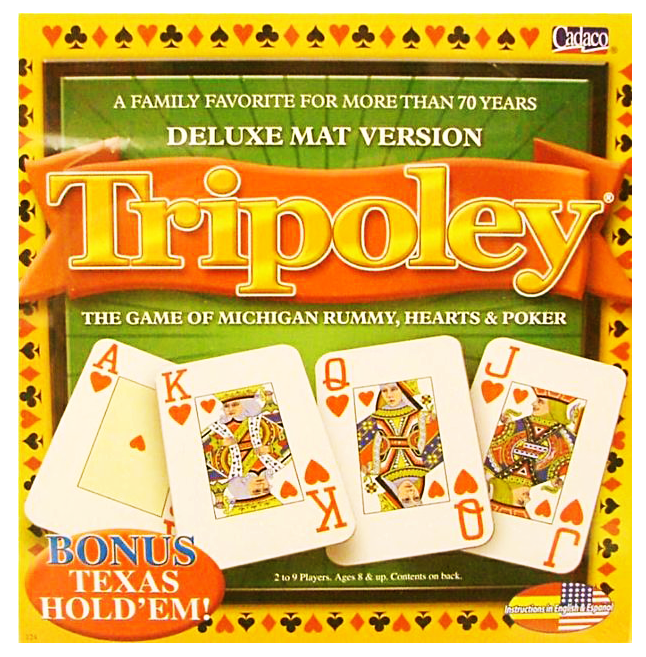 However, Tripoley is a board game and they don’t sell like they used to… especially when they have looked the same for decades. Cadaco was facing the loss of valuable shelf space at major retailers because the sales of their classic game were down. The president of Cadaco warned me that attempting to change a classic retail packaging design will be “like putting make-up on your mama” because everyone will have a strong opinion. We refreshed the branding with a dynamic logo plus colors and images that spoke to the gameplay and the generations of family fun. Nothing else changed except for the retail packaging design. 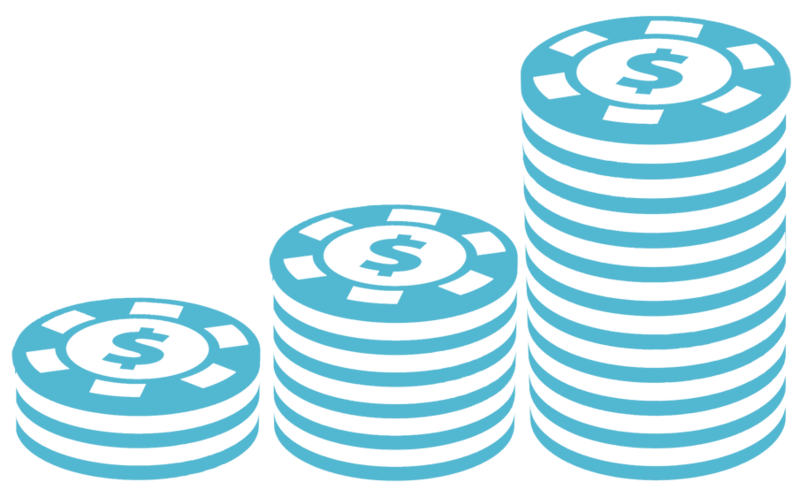 Almost instantly, buyers that had lost interest in the game were excited again! Not only did sales immediately take-off but more items in the line were ordered so they actually gained shelf space! Cadaco’s sales of Tripoley DOUBLED in one year, as a result of our retail packaging design refresh. The president of Cadaco’s opinion? They hit the jackpot.